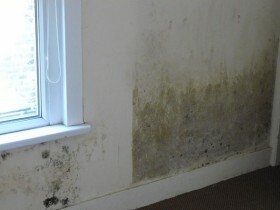 Condensation is a growing concern for the home owners, tenants and landlords across the UK. 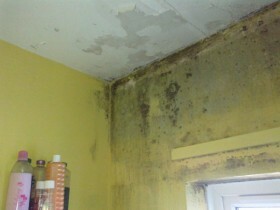 The effects of condensation can be aggravated by modern construction methods and changes to lifestyles. 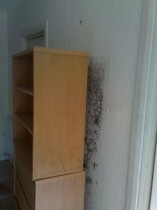 Long term and persistent condensation may result in unsightly black mould and can lead to unhealthy living conditions. 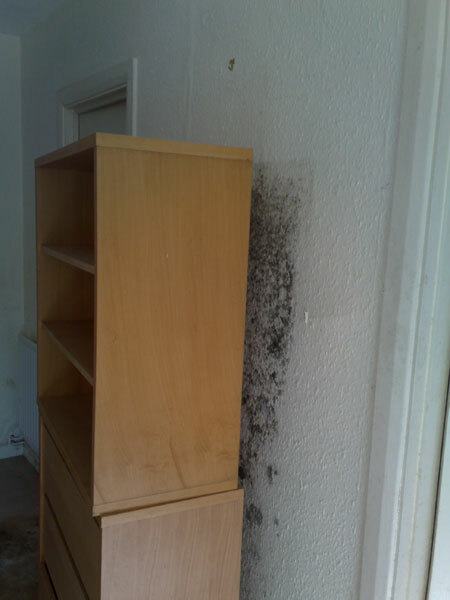 The key to solving the problem is to provide adequate ventilation coupled with a constant background ambient temperature. All air contains a certain amount of ‘invisible’ water vapour. The higher the temperature of the air the more water vapour it can hold. Condensation frequently occurs when air carrying vapour comes into contact with a cool surface. At this reduced temperature less water can be held and is deposited. 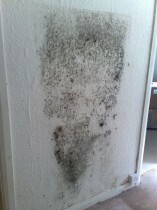 It is for this reason that the bathroom mirror steams up after a shower or a window when you breathe on it. 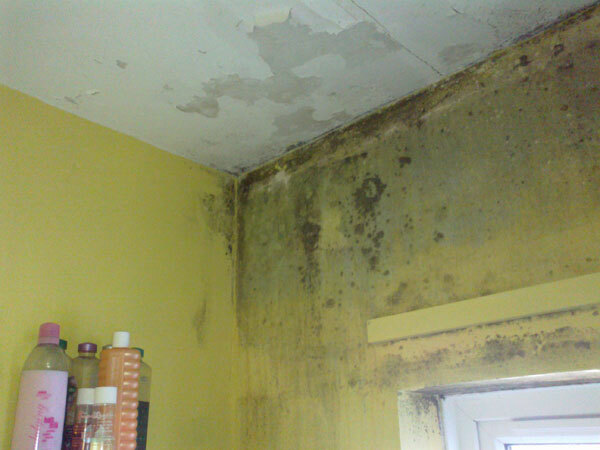 Through our day-to-day activities – cooking, washing and drying clothes, heating and even breathing – we produce water vapour. Initially we recommend maintaining the heating at a low level during cold weather to prevent cycles of hot and cold: this is often cheaper than intense bursts of heat for short periods. If this does not eliminate the condensation, Swiftcure can carry out a detailed survey to devise a cost-effective solution tailored to your particular problem. 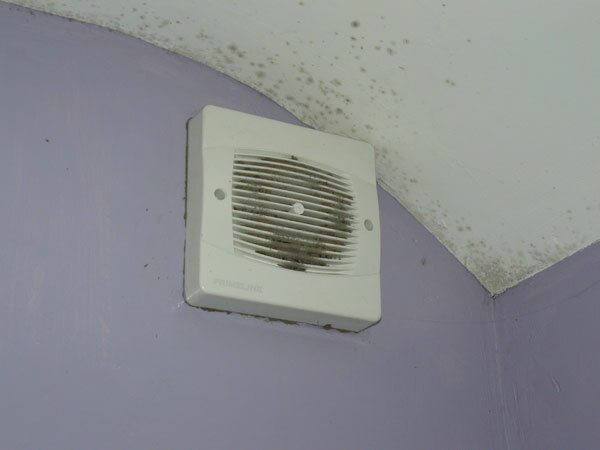 Any condensation solution requires replacing the moisture-laden air within the property with continual background ventilation. 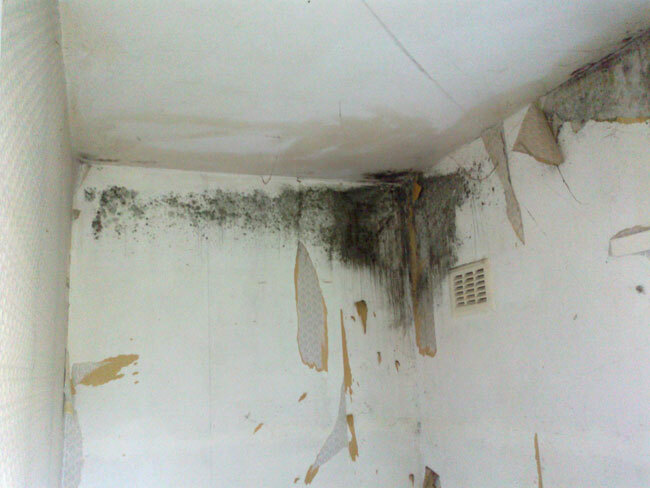 This can be achieved by continuous extraction and/or continuous input ventilation; both methods can be linked with heat recovery. Both our input ventilators and extractors use intelligent vapour tracking controls to constantly monitor and respond to the humidity level as it rises and falls, so controlling condensation quietly, efficiently and economically. They are installed by experienced and suitably qualified electricians and are easy to maintain, making them ideal for domestic settings. 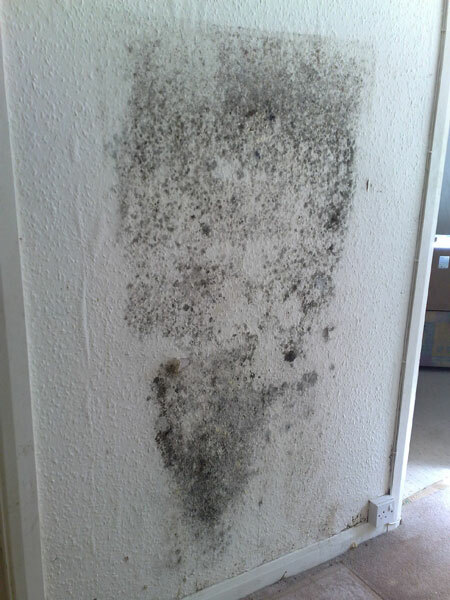 If our input ventilators and extractors don’t resolve your condensation problem completely, we will revisit your property and advise on additional measures for condensation control. 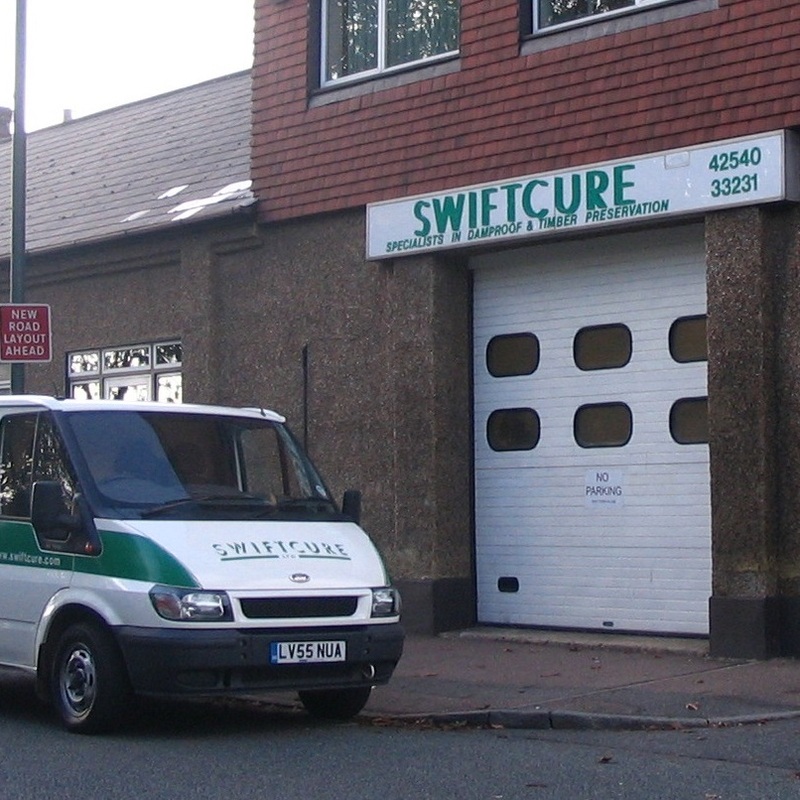 Swiftcure specialise in damp proofing, timber preservation and condensation control, successfully treating private, commercial, housing association and public sector properties.